We know how it is. You were going to grow up to be the greatest Sith Lord the galaxy has ever known. You were going to wear sweet cybernetic armor to become more machine than man. 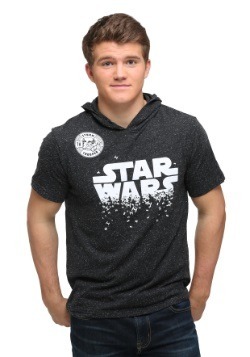 You were going to overthrow Emperor Palpatine, usurp the throne and then rule over all the beings in the Galactic Empire with an iron fist, enforcing your own brand of order across the galaxy. But then, you finished school and you realized that you needed to find a job to pay all the bills that life throws at you. It turns out, no one is really hiring for Sith Lord positions in this economy. So, you get a job pencil pushing, or keyboard tapping, and contently collect your pay. That dream of being a Sith Lord never fully goes away though. It lingers in the back of your mind, popping up every time you pass an oscillating fan in the office and your get the urge to shout, “NO, I am your father” into it. We're here to help you indulge in that almost forgotten dream. We're to rekindle your desire to be Darth Vader! 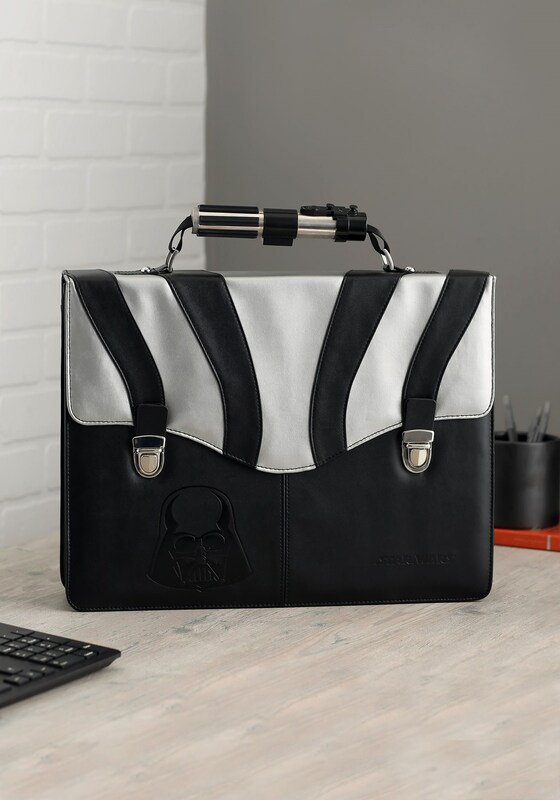 This Darth Vader Briefcase has designs based on the Star Wars character. With an etched helmet on the side and a lightsaber handle, this carry case not only stores your important work documents and laptop inside, it also intimidates would-be foes with imagery based on the Sith Lord. 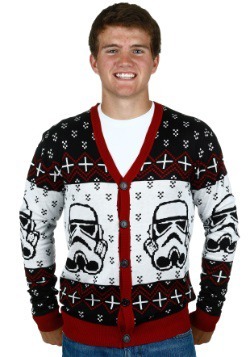 It's the perfect way to steer yourself back on the path to the Dark Side. Standard - £71.99 Only 2 left!